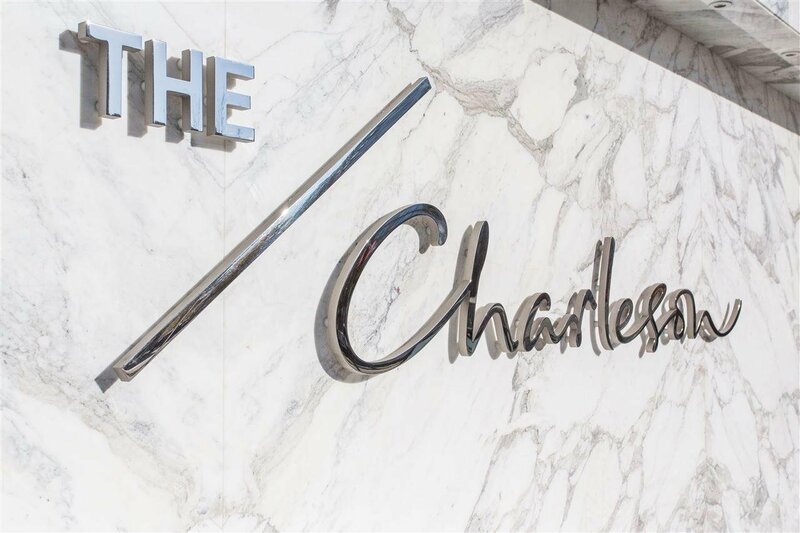 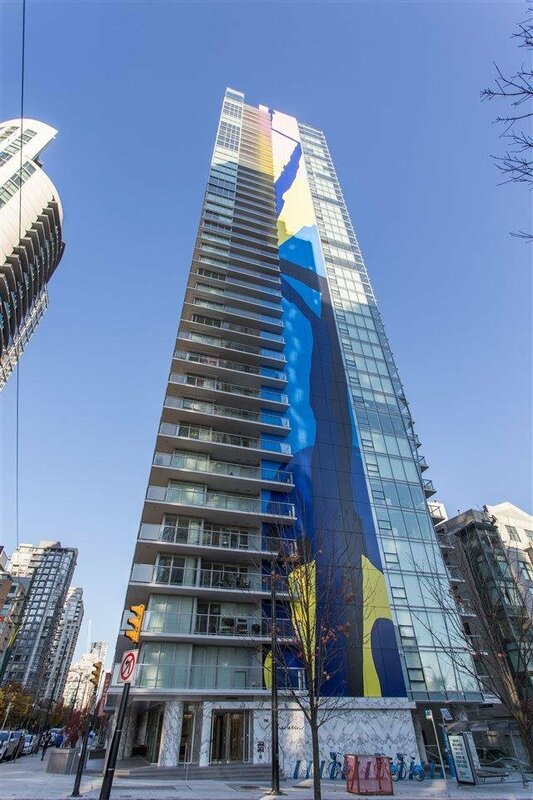 The Charleson, Yaletown’s latest luxury addition. 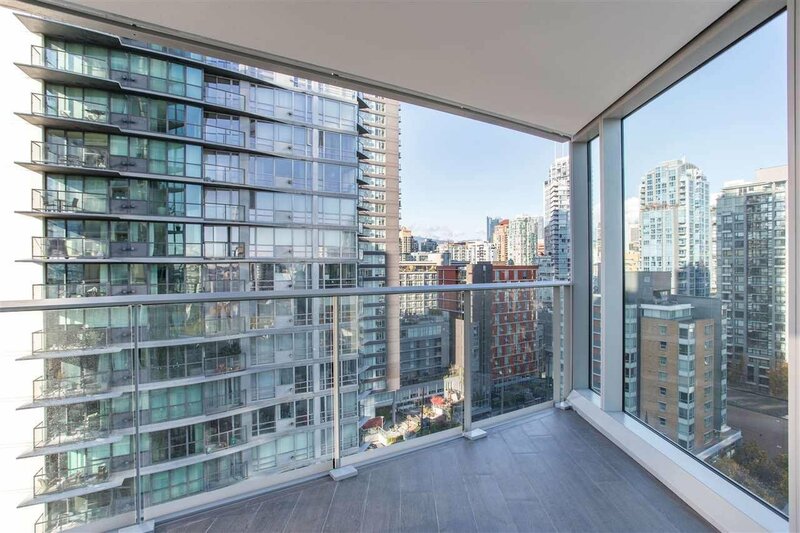 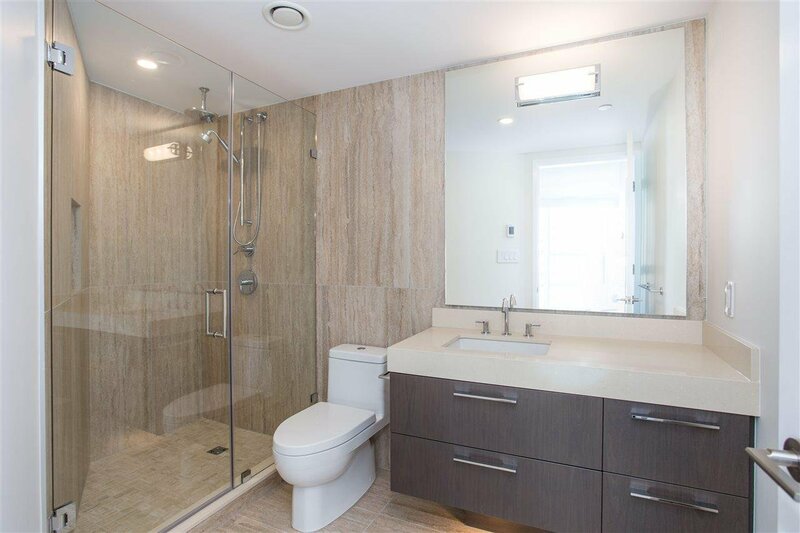 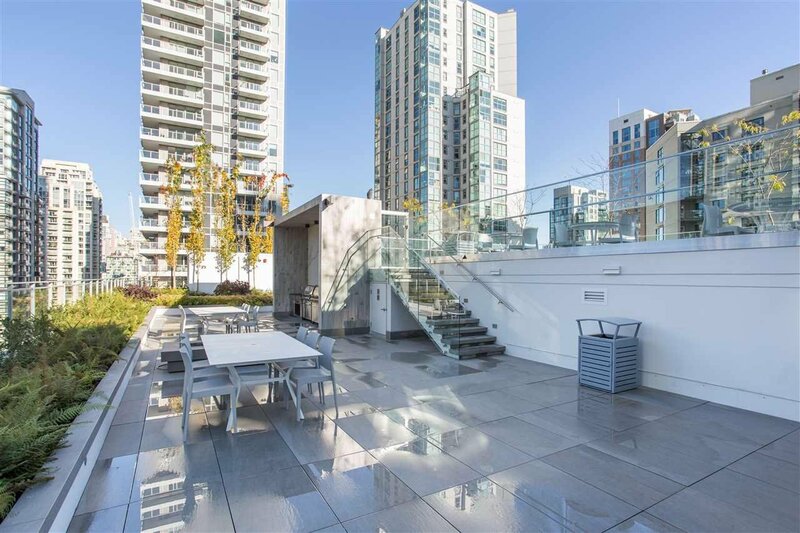 Brand new & ready for occupancy, this view residence will impress. 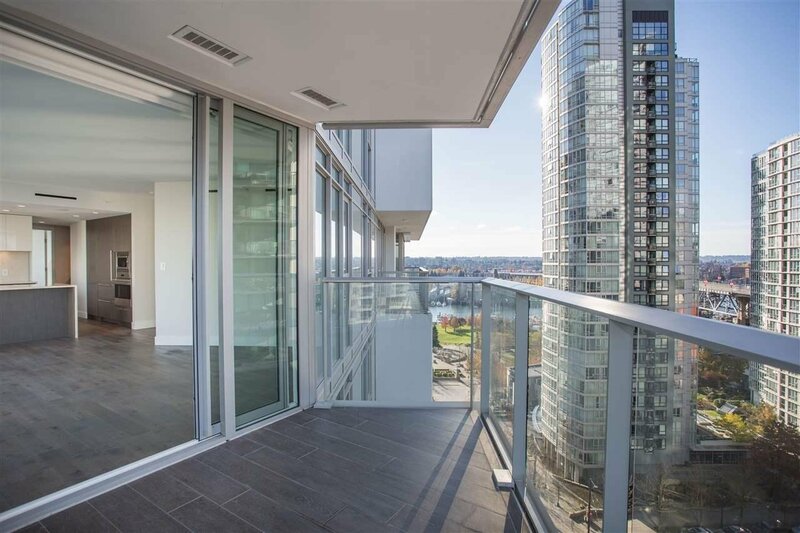 Comprised of 2 bdrms, 2 full bthrms & covered view balcony. 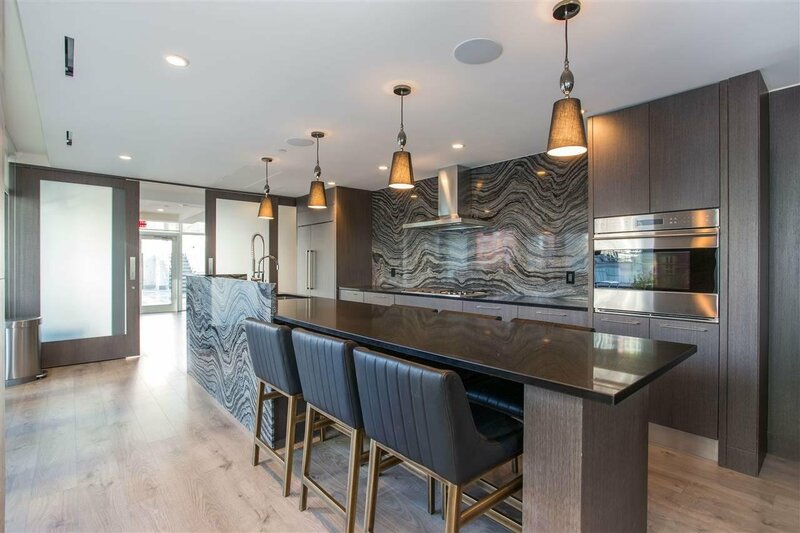 The kitchen is handsomely tailored w/ dark wood & lacquer cabinets, fixtures by Dornbracht & furnished w/ Wolf & Subzero appl. 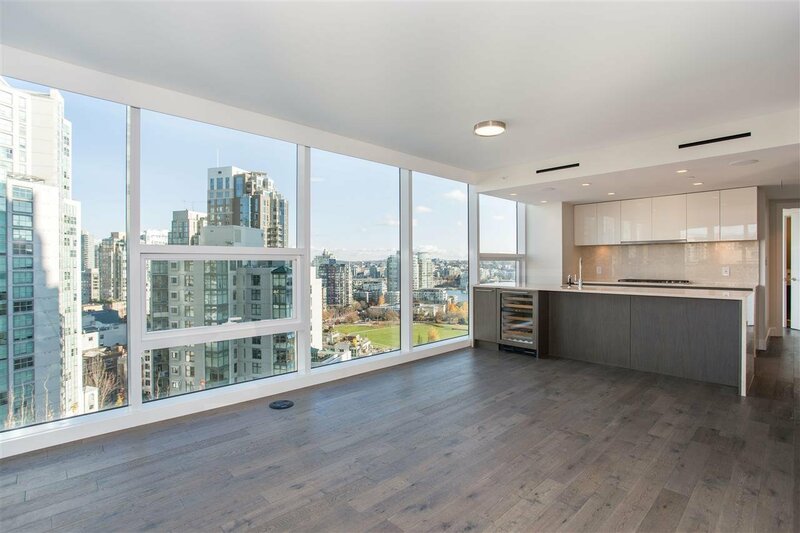 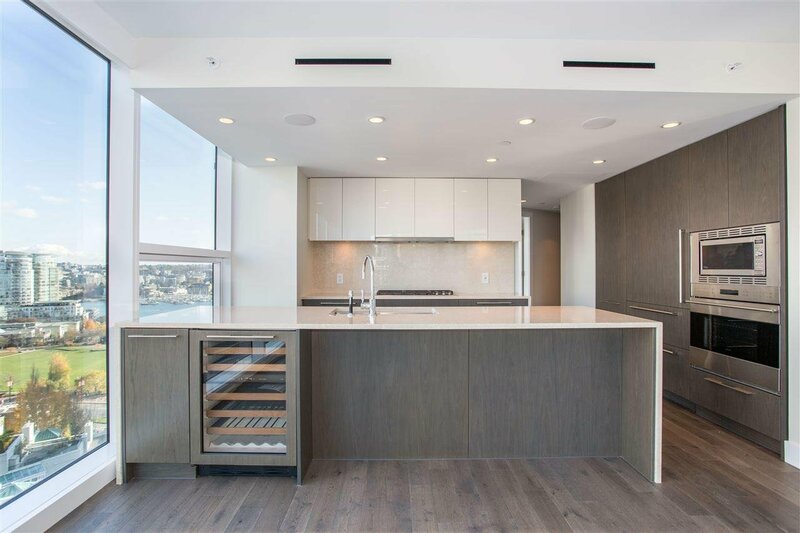 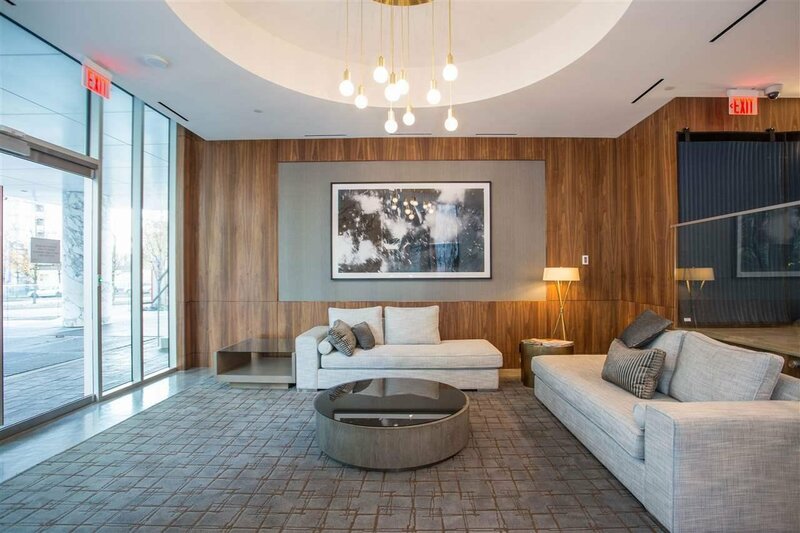 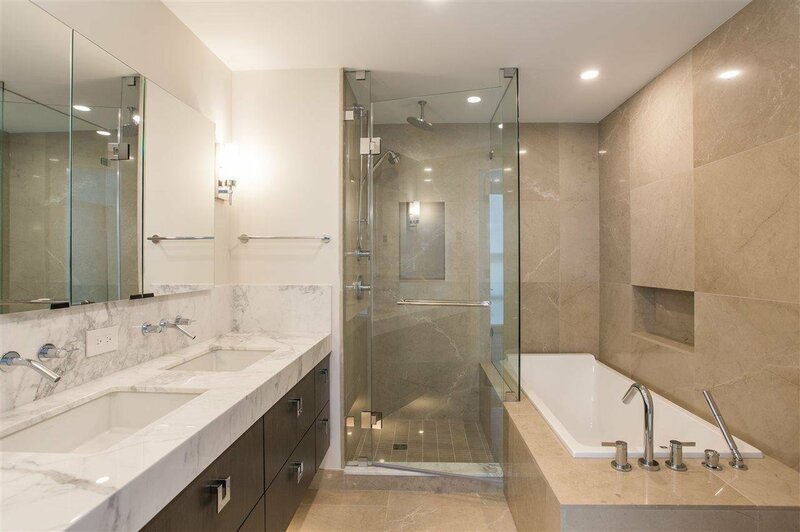 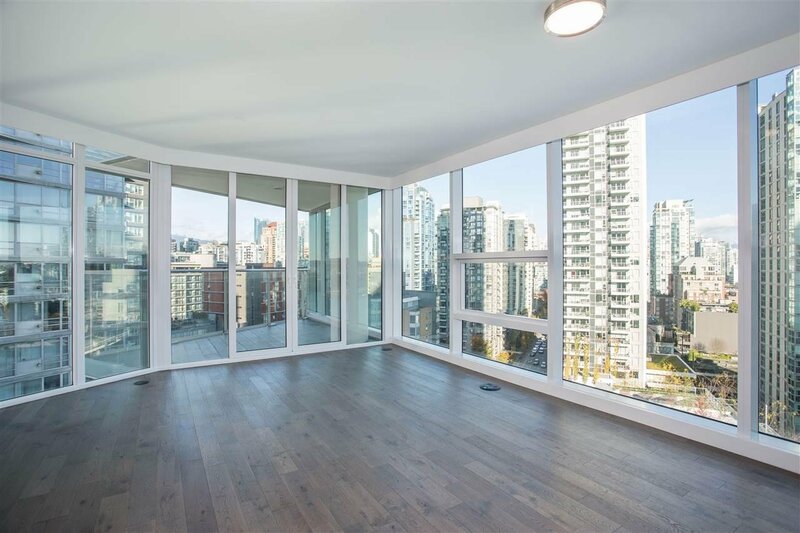 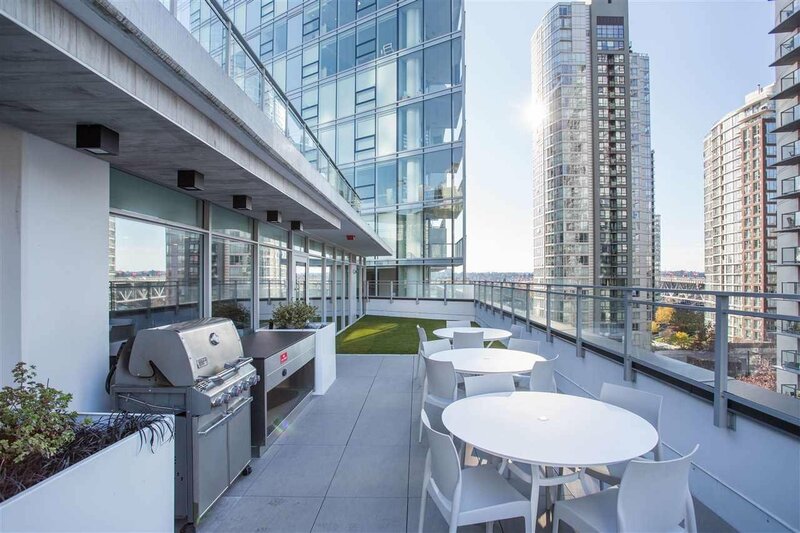 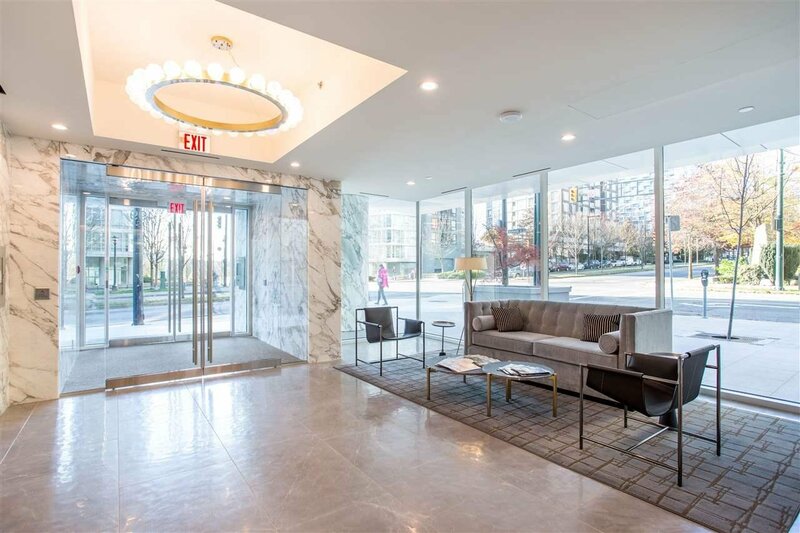 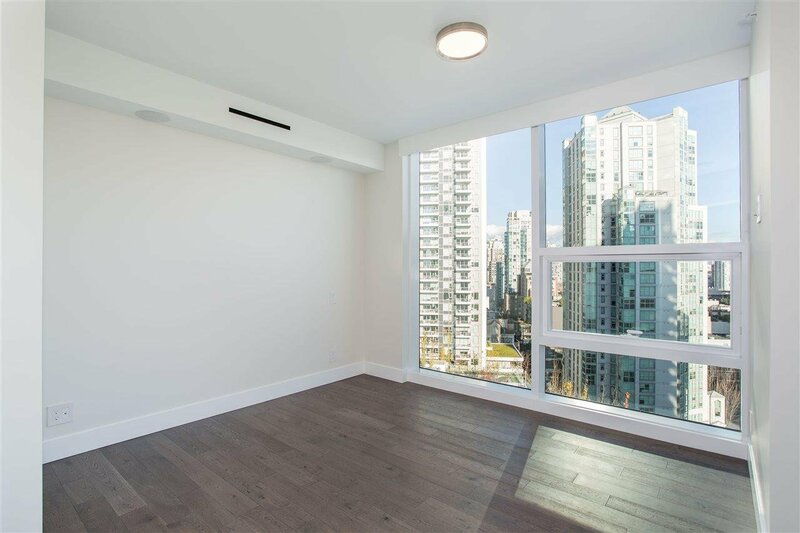 Additional features include dark hardwood flooring throughout, smoothened ceilings, floor-ceiling windows, electronic roller blinds & complementing outdoor composite floors. 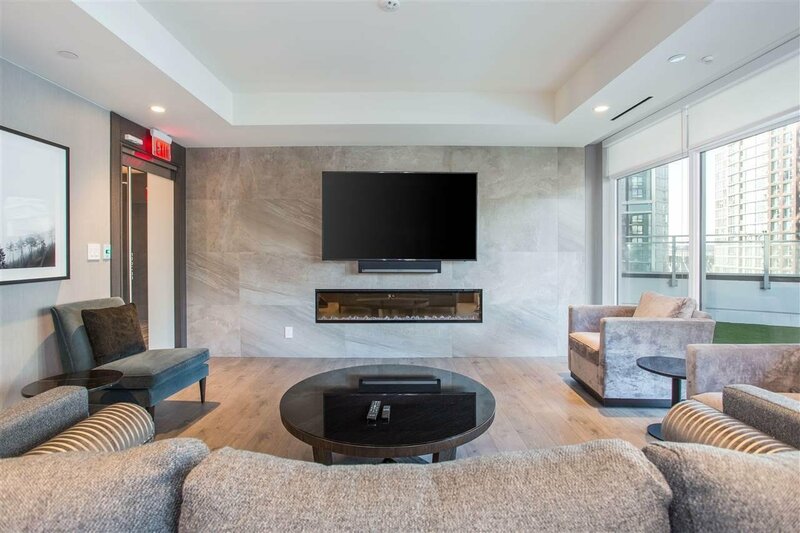 Amenities incl concierge service, guest suite & access to the Wellness Center; featuring a rooftop pool, hot tub, fitness room, meeting rooms, lounge areas & more. 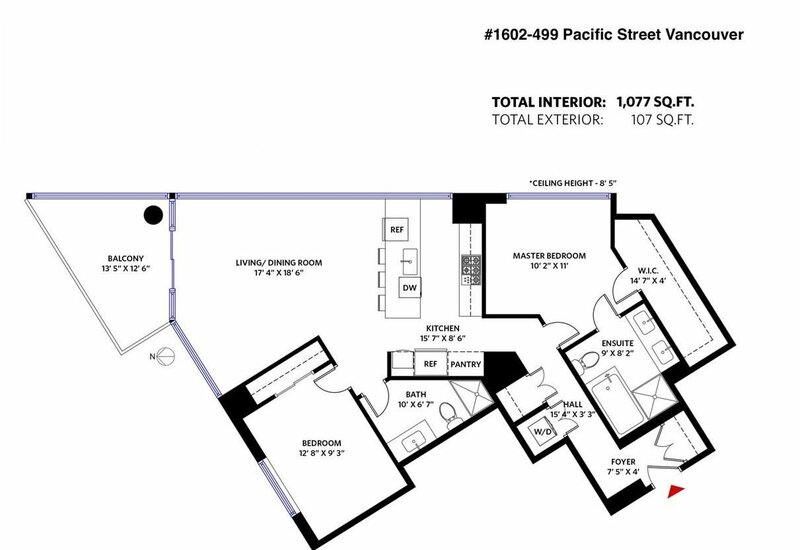 A private 2 vehicle garage & storage locker are provided. 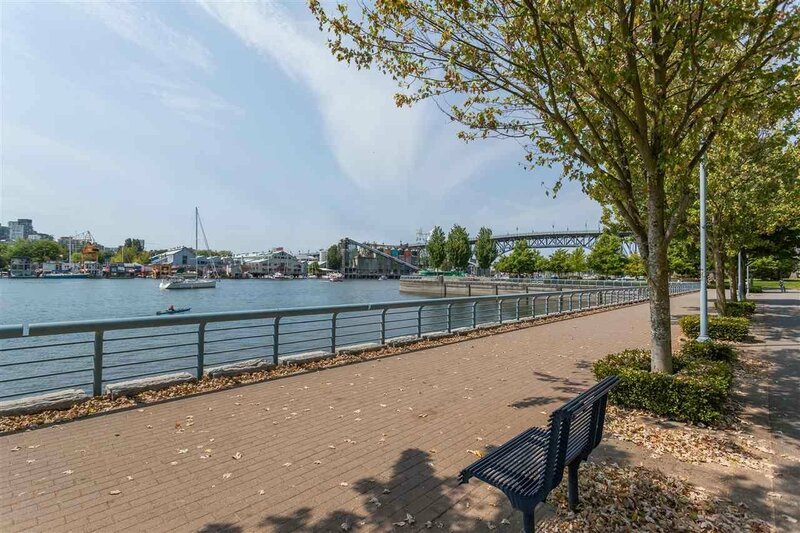 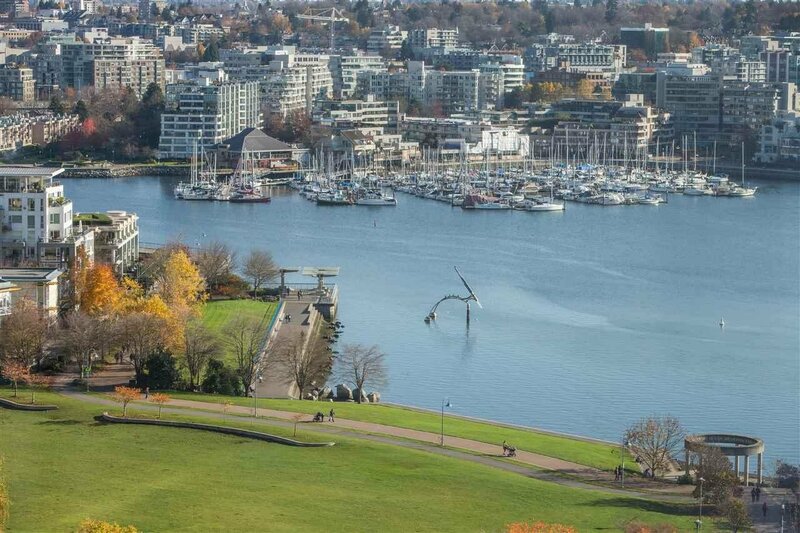 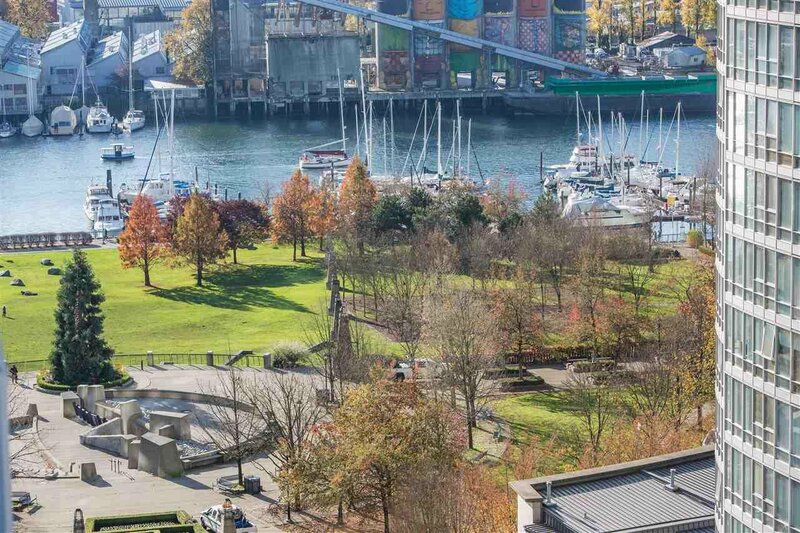 The Charleson enjoys immediate proximity to parks, the seawall, & abundant neighbourhood amenities.